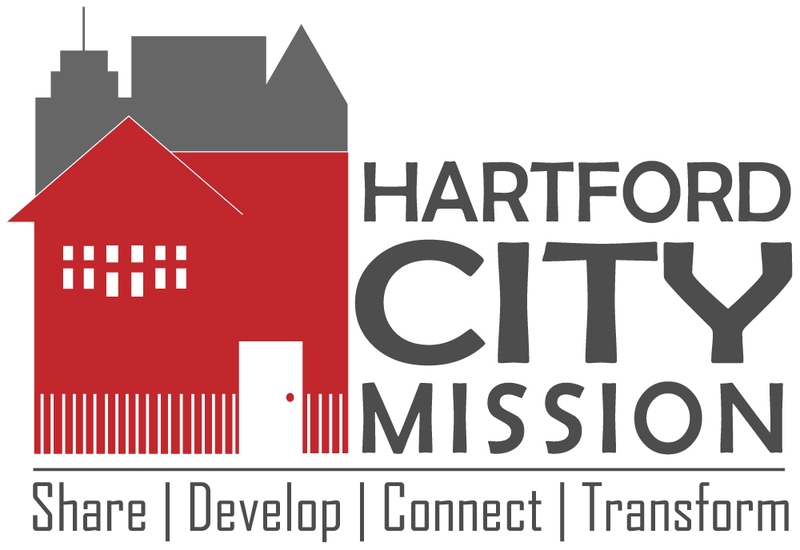 Use the form below to submit an application for Hartford City Mission's Young Life Club. In order to complete this application your parent/guardian will need to sign off on a hard copy of this application. We will have a paper copy of your application ready to be signed by your parent/guardian when you arrive at the next YL club meeting. YL Club is held at the North End Salvation Army, 100 Nelson St, on Tuesdays from 6:30-8:30. If your parent/guardian is not available to sign during our Tuesday YL Club meetings they can stop by the HCM office, 280 Vine St, to sign it. However, they should call first, 860.246.0132, to make sure the application is ready.